It’s been another rainy day and, for reasons I won’t go into, a somewhat difficult one as well. 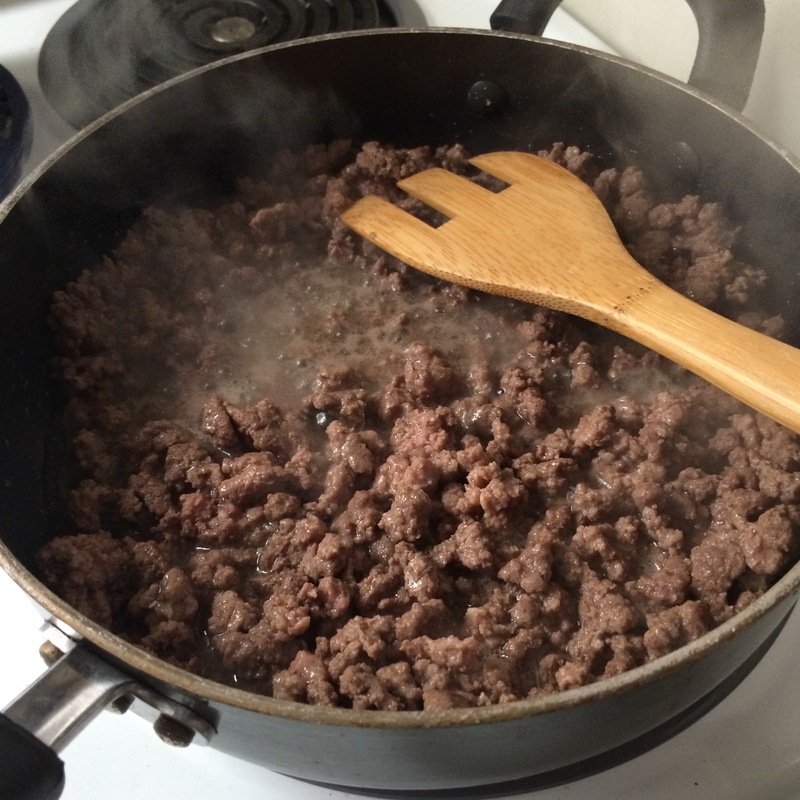 As it turns decidedly to fall here, so my thoughts turn to warm, hearty meals – comfort food. 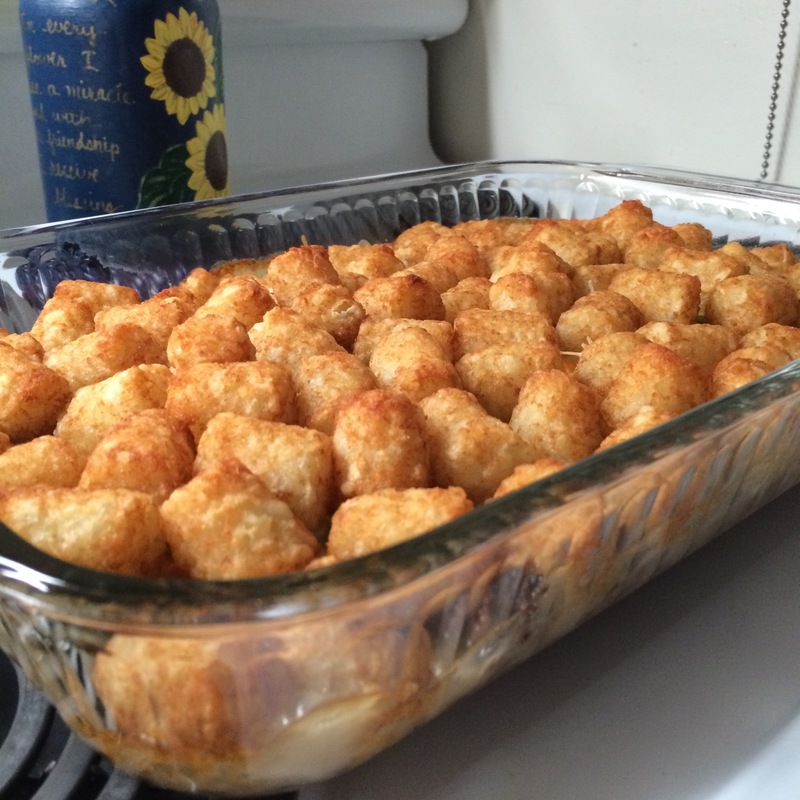 And tonight’s meal was just perfect: tater tot casserole. I’d had this deliciousness years ago at a friend’s and it became a fall and winter staple. It’s simple to make, generally, and I switched it up a bit tonight simply because I’m trying to eat less processed food. 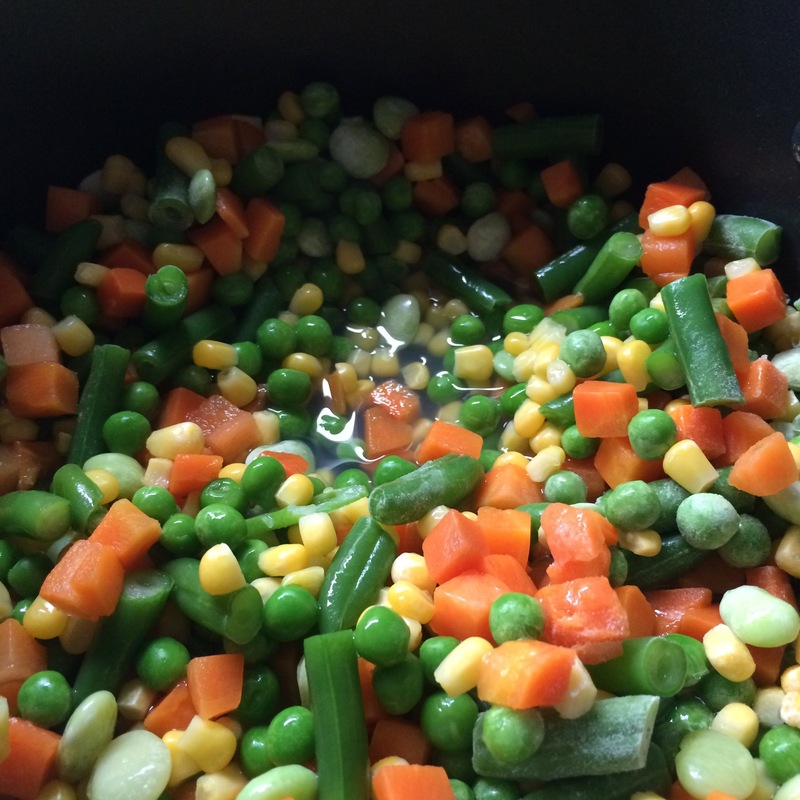 Gently cook the frozen vegetables according to the stovetop instructions. 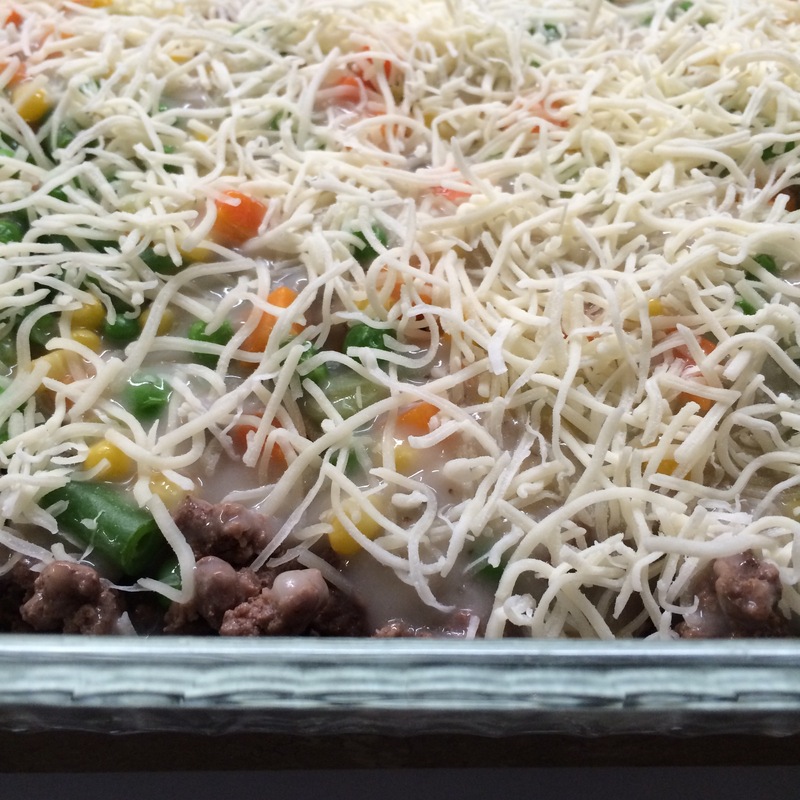 Drain any fat from the meat and spread in the bottom of a 9 x 13 baking dish. Top with the vegetables, soup, and cheese. Add tater tots and bake for 30 – 45 minutes, until soup is bubbly and tater tots are crisp.